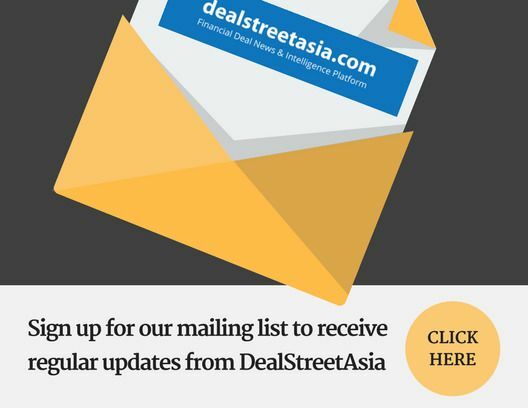 Fresh from hitting the first close at S$70 million ($51.1 million), Singapore-listed Centurion Corporation is targeting to raise at least another S$30 million ($22.2 million) for its Centurion Student Accommodation Fund, its CEO Kong Chee Min told DEALSTREETASIA in an interaction. “This is a commitment fund – there’s no specific date for a final close, we intend to raise more capital for this particular fund. We will close the fund when we reach the target. We’re targeting to raise at least S$100 million ($74 million) for this particular fund,” he said. The Centurion Student Accommodation Fund is the company’s second such vehicle, which targets purpose-built student accommodation investments across the world, excluding the US. The first private fund – Centurion US Student Housing Fund – was closed in November 2017 with $89.5 million raised and has been fully drawn down to acquire a portfolio of six purpose-built student accommodation assets in the US. “The performance of the [first] fund is pretty good, it’s doing well. I can’t share figures with you but we’re on track with the target performance,” said Kong. He noted that unlike most financial investors, Centurion takes up an active management role, which helps to further drive up the value and yield of the assets that it invested in. “What we look here is that we’d like to use the opportunity to enhance and drive further value for the asset, so we’re not taking the passive investor approach, but rather active management. We know the asset, demand and supply. Our on-ground experience hopefully will give us an edge as compared to pure financial investors who come into the industry when compared to an active manager like us,” he said. Centurion Corp owns and manages workers accommodation assets in Singapore and Malaysia, and student accommodation assets in Singapore, Australia, the UK and the US. It has a total of 28 operational accommodation assets totalling about 55,406 beds. Interestingly, the company has a dual listing on the Hong Kong Stock Exchange. It went public in Hong Kong in December 2017. Centurion raised about S$12.1 million ($8.9 million) from its Hong Kong IPO. “The decision to list in Hong Kong is for us to reach out to a wider pool of investors. Hong Kong has a more savvy pool of investors. Apart from that, the listing helped us to escalate and enhance our corporate and business profile, indicating that we’re a global company, which would also help with our private fundraising efforts,” said Kong. Beyond student and workers accommodation assets, Kong said, Centurion is also currently exploring to invest into senior living or retirement homes. “It’s something that the group wants to do but it’s still in exploratory stage. The demand for senior living homes is everywhere due to an ageing population, even in countries like Australia and UK. We’re already in these markets hence it’s closer for us to explore this segment/model. We’ve been look at it for close to two years. We’d embark on it when we’ve gathered enough confidence,” he said.